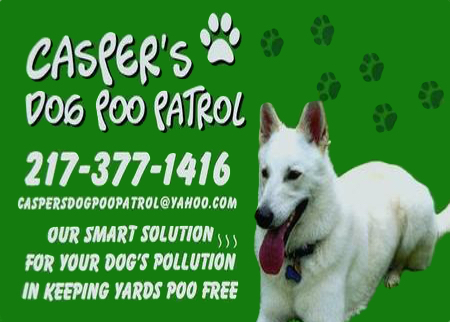 Pay Just $40 for Summer Cleanup Special that is Good for 1/2 acre with 1-2 dogs ($80 value) from Casper’s Dog Poo Patrol.com. All our dogs do it, but none of us want to clean it up. 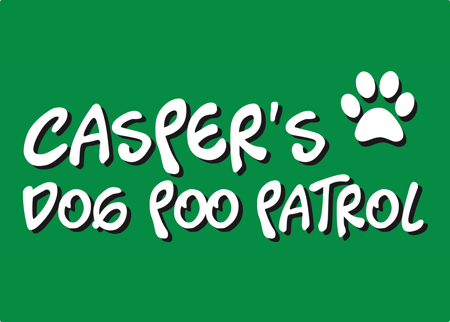 Let the pros from Casper’s Dog Poo Patrol.com pick up after your dog and make sure your lawn is enjoyable all spring and summer. 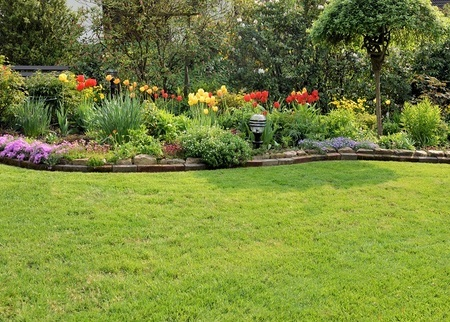 With their 100% cleanup guarantee you can rest assured that your lawn will be a waste free environment. Servicing Champaign, Douglas and Coles Counties.